complete tool set to attack the inherent protocol weaknesses of IPV6 and ICMP6, and includes an easy to use packet factory library. run a script to automatically scan these systems etc. collides on the network (DOS). is that it is capable to do IPv6 scanning that are not detected by Snort, or systems based on their IDS engine (Checkpoint or Juniper, for example). 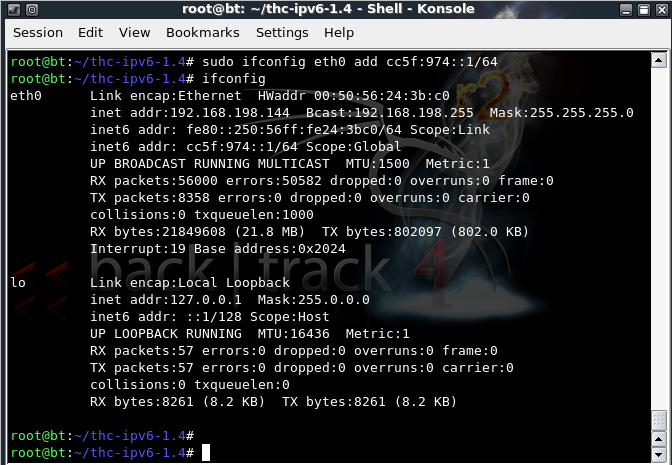 Nmap has a similar but separate OS detection engine specialized for IPv6. At a high level, the technique is the same: send probes, collect responses, and match the set of responses against a database. The differences are in the specific probes used, and in the way they are matched. IPv6 OS detection is used just like IPv4. Just use the -6 and -O options together. 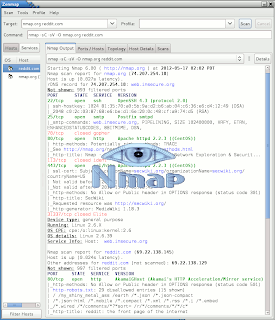 For example, nmap -6 -O <target>. SI6 Networks' IPv6 toolkit is a set of IPv6 security/trouble-shooting tools, that can send arbitrary IPv6-based packets. is a network packet analyzer. 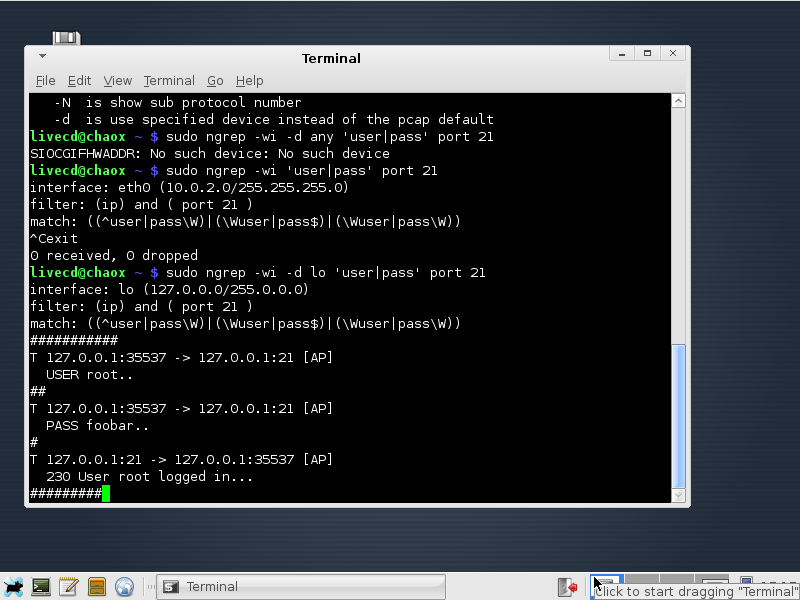 It runs under the command line, and relies upon the pcap library and the GNU regex library. NGrep is an open source application, and the source code is available to download from the ngrep site at SourceForge. It can be compiled and ported to multiple platforms, it works in many UNIX-like operating systems: Linux, Solaris, BSD, AIX, and also works on Microsoft Windows. That's really a good post. Interesting to read. Thanks for sharing this informative post. Regards.